Sylvia or Silver as she is known to her friends is able to take the most mundane elements and make them beautiful. Her eyes see what others often neglect to see, the beauty in everyday items. Her still life's are moments captured in time. They are breath taking expressions of the artist. She attended the Society of Arts and Crafts today known as the College for Creative studies. 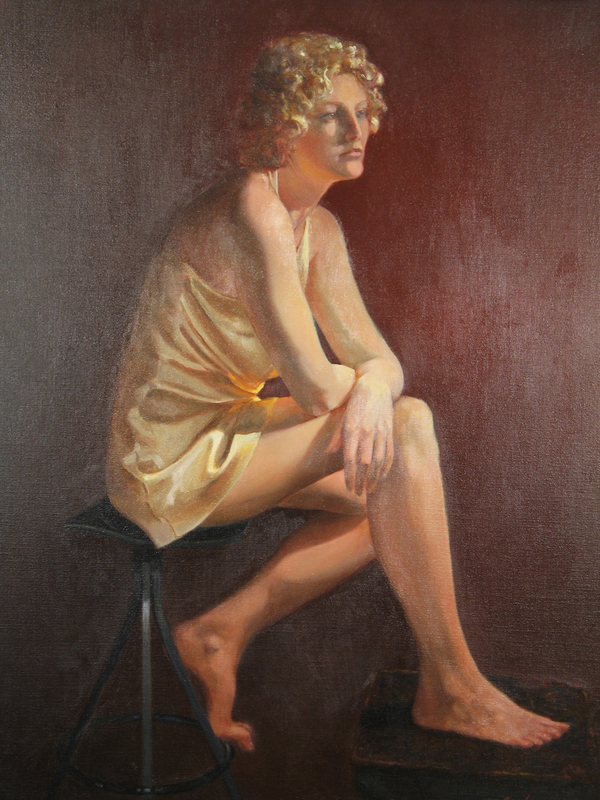 After leaving her lengthy career in graphic art associated with the field of communications, Clark began to focus on devoting more time to nurturing her love of Fine Art. Her passion for oils played a dominate role in the creation of figurative works as well as contemporary still life. During the execution of her portraits, Clark strives to capture the beauty and essence of each individual in an effort to honor the life of the subject and record their special time among us. 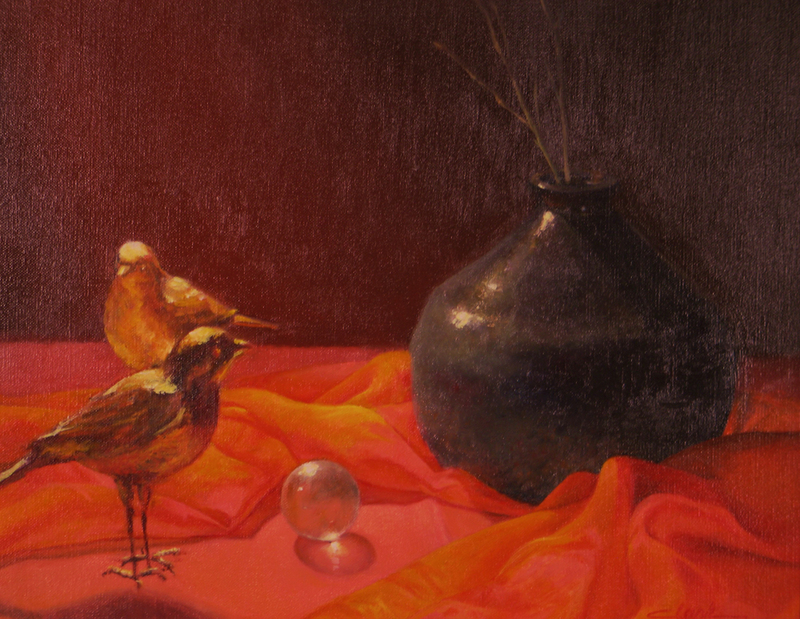 In recent works depicting still life, the viewer is invited to witness the profound impact that seemingly unimportant objects take on through the magic of the brush and the soul of the artist. She is my grandmother and my inspiration, the reason why I strive to be a painter.